If you’re the head of advertising at a big company and your boss tells you to make a massive Christmas ad, what do you do? Probably don’t insinuate that Santa Claus doesn’t exist right? That’d be my advice anyway. However that is exactly what online payment firm PayPal have done this year. Their advert features two kids wondering when their parents are going to buy their Christmas presents. Surely this flies directly in the face of jolly old Saint Nicholas?! Well some parents definitely thought so. “We just want to take a moment to say we’re sorry that some people have been upset by our new UK Christmas TV advert. 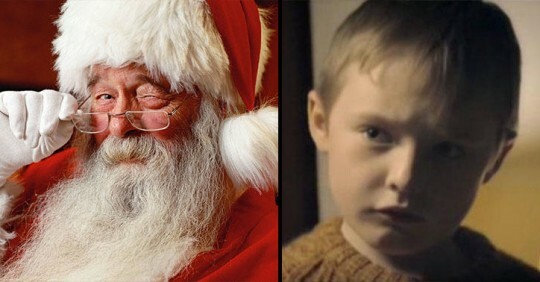 Our ad aims to take a fun look at those Christmas presents kids know come from their parents, and not in any way say Father Christmas doesn’t also deliver presents to them.